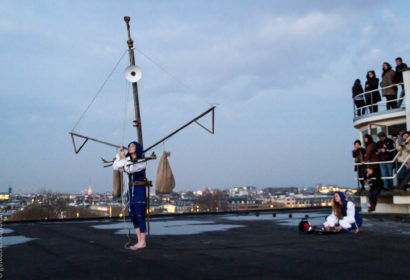 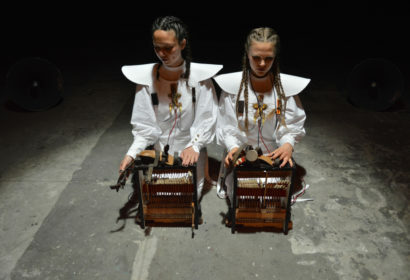 Dewi de Vree (1983) is a Dutch sound artist. 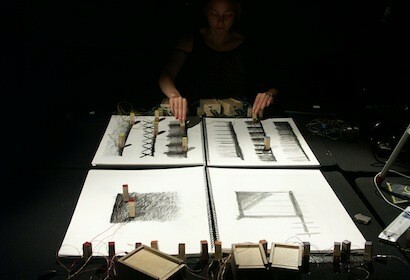 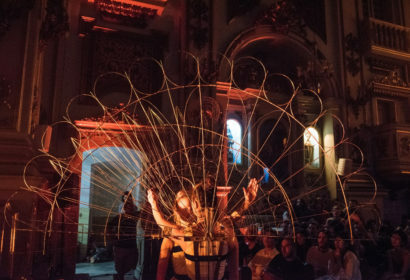 Her work includes sound performances, interfaces and installations based on sensual experience of physical experiments. 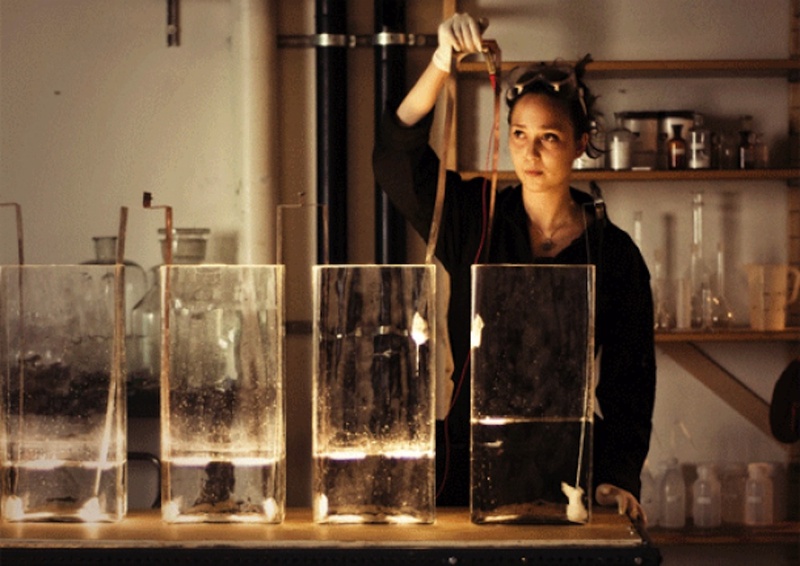 Her interest in the interaction between the human and the machine led to different translating-machines and sound interfaces. 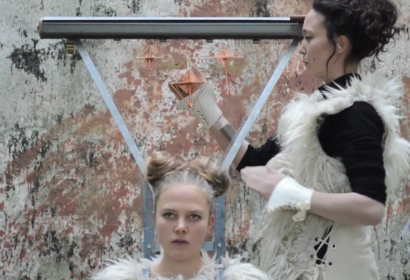 She studied at the Audiovisual department at the Rietveld Academy in Amsterdam and at the interfaculty ArtScience at the Kabk in The Hague, The Netherlands.